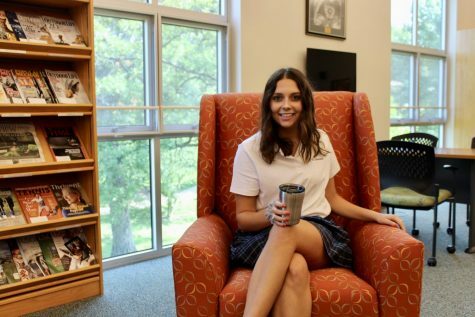 Maddie Herbert is a senior here at St. Dominic. She is involved in photography club, ambassadors club, NHS, and is a senior advisor. She loves to watch Stranger Things, and is a Rom-Com enthusiast.